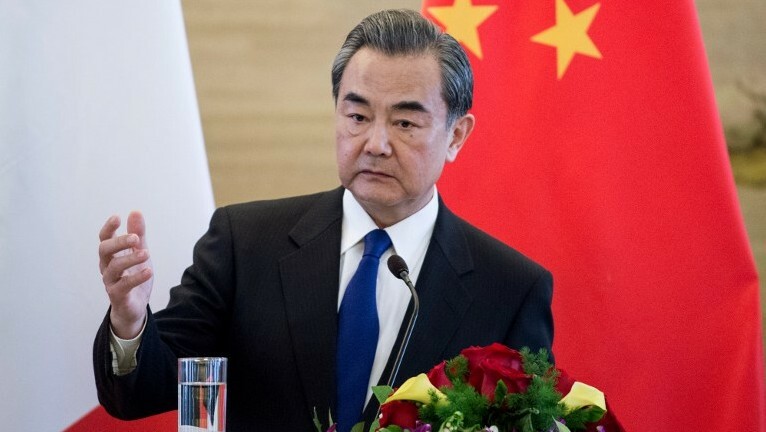 BEIJING — A conflict over North Korea could break out “at any moment”, China’s foreign minister Wang Yi said Friday, warning there would be “no winner” in any war, as tensions soar with the US. The sharp language came after President Donald Trump said that the “problem” of North Korea “will be taken care of”, as speculation mounts that the reclusive state could be preparing another nuclear or missile test. 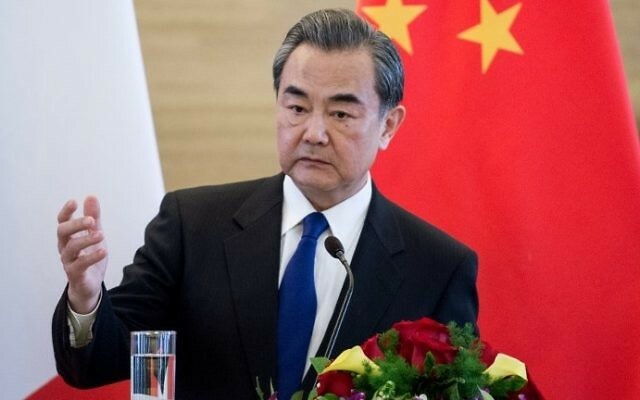 “Lately, tensions have risen with the US and the ROK on one side, and the DPRK on the other, and one has the feeling that a conflict could break out at any moment,” Wang said, using abbreviations for South and North Korea. “If a war occurs, the result is a situation in which everybody loses and there can be no winner,” he said during a joint press conference with his French counterpart Jean-Marc Ayrault.